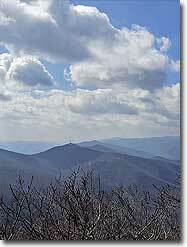 The climb to Mount Pisgah is a classic hike on the Blue Ridge Parkway southwest of Asheville. 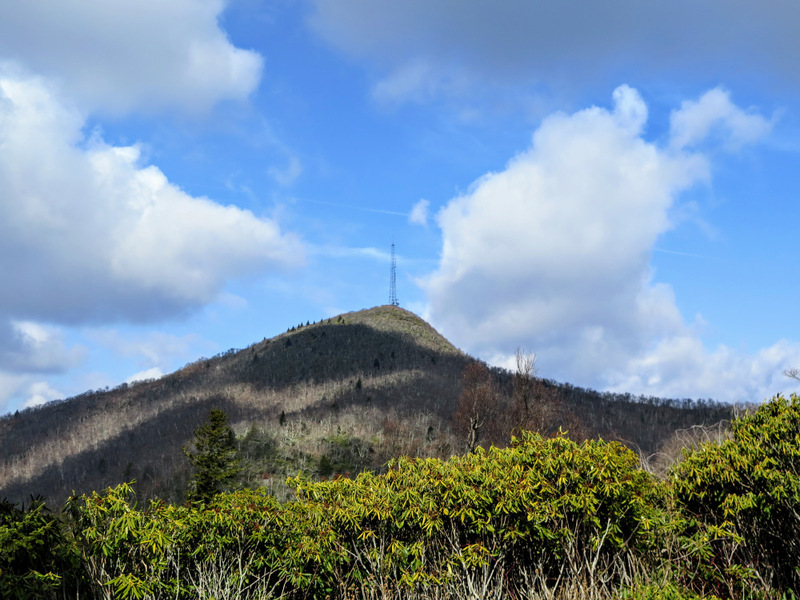 Mount Pisgah at 5,721 feet is one of the most recognizable peaks in North Carolina with its pyramidal summit and 339-foot television transmission tower. 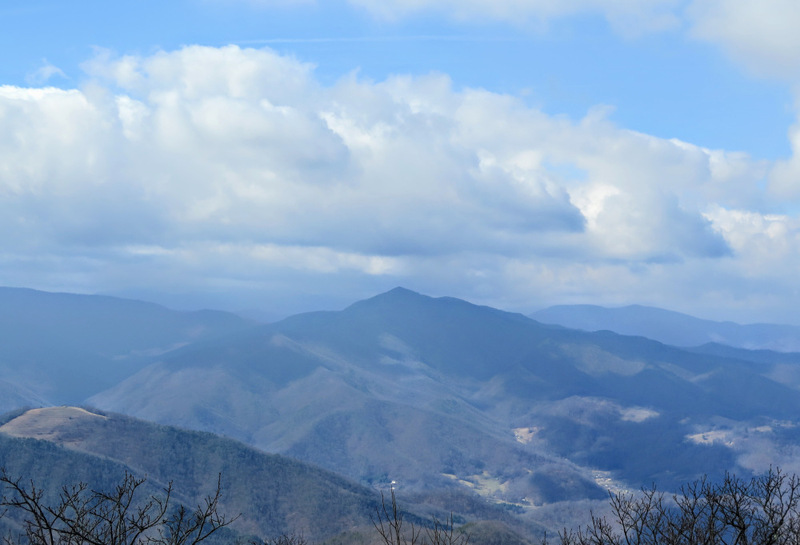 Other than the view north, which is obscured by the tower, you have panoramic views east, south and west from the observation deck at the summit. 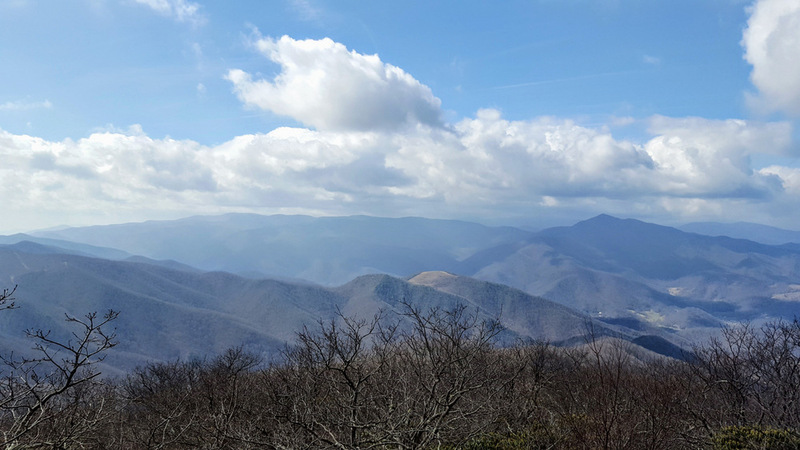 The high points of the Great Balsam Mountains dominate the southwest-west view with Cold Mountain as the most striking peak. 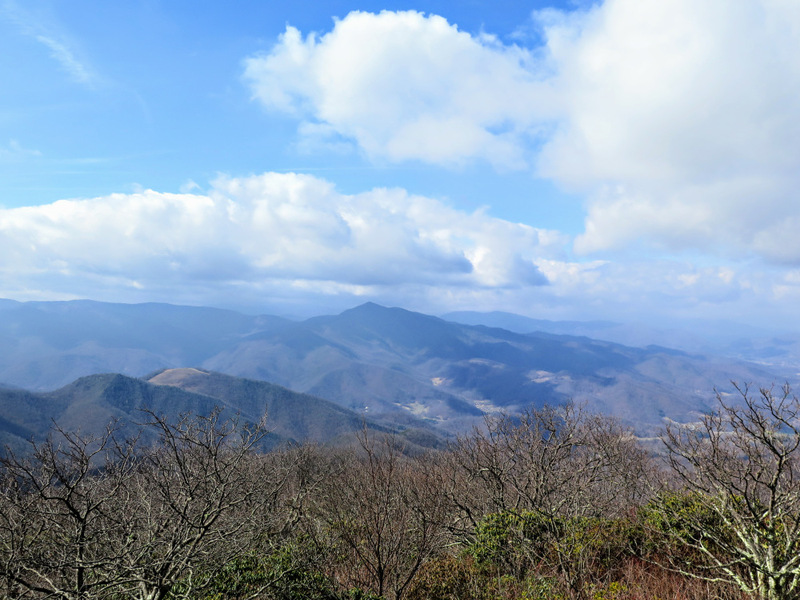 Although this is an extremely popular hike, Mount Pisgah is a great jumping off point to explore more of this beautiful mountain range. 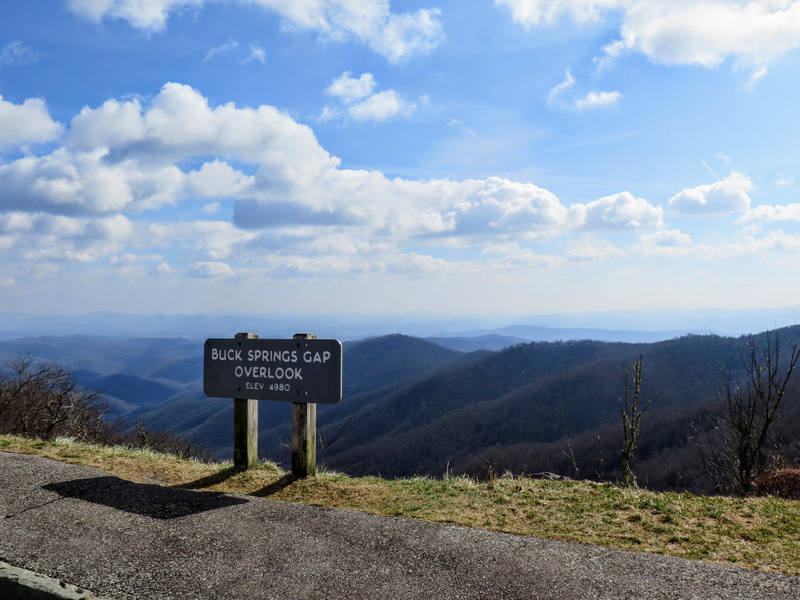 Mile 0.0 – Hike begins at the Buck Spring Gap Overlook. 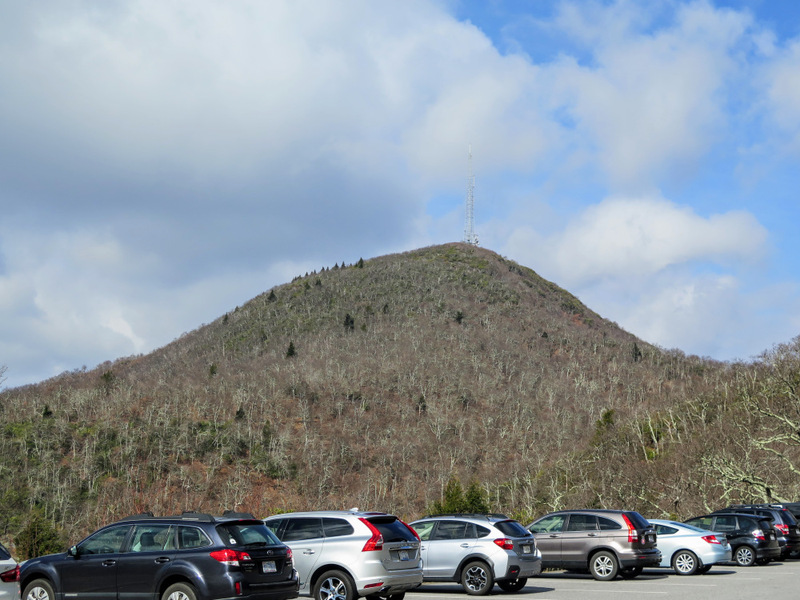 From the parking area Mount Pisgah rises above to the northwest. 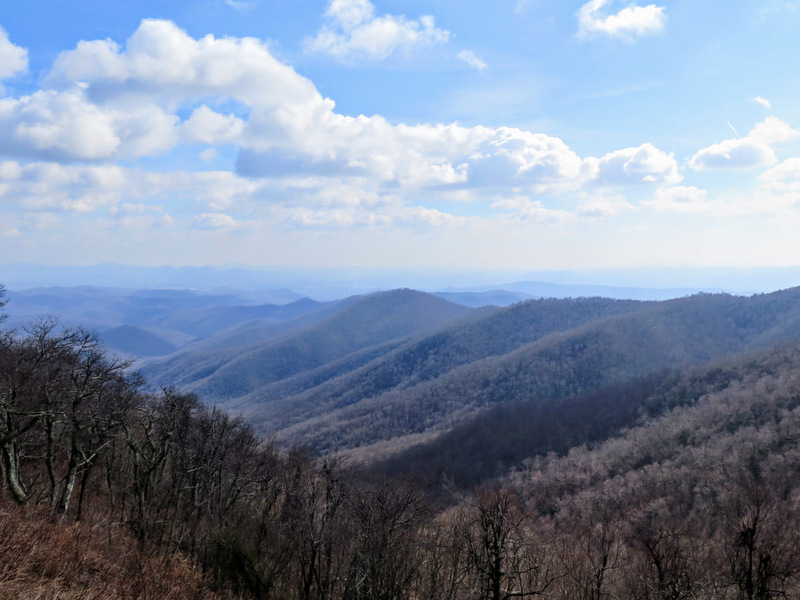 You also have a view east of the Big Creek basin from the overlook. Pick up the Mountains-to-Sea Trail  (white blaze) on the right side of the road. 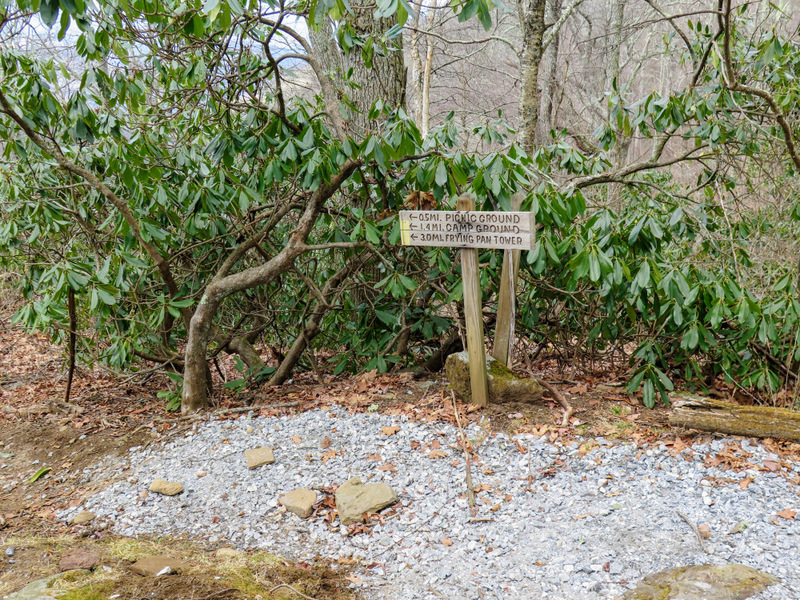 This connects to the Mount Pisgah Parking Area, but you can also follow the road here on the wide shoulders. 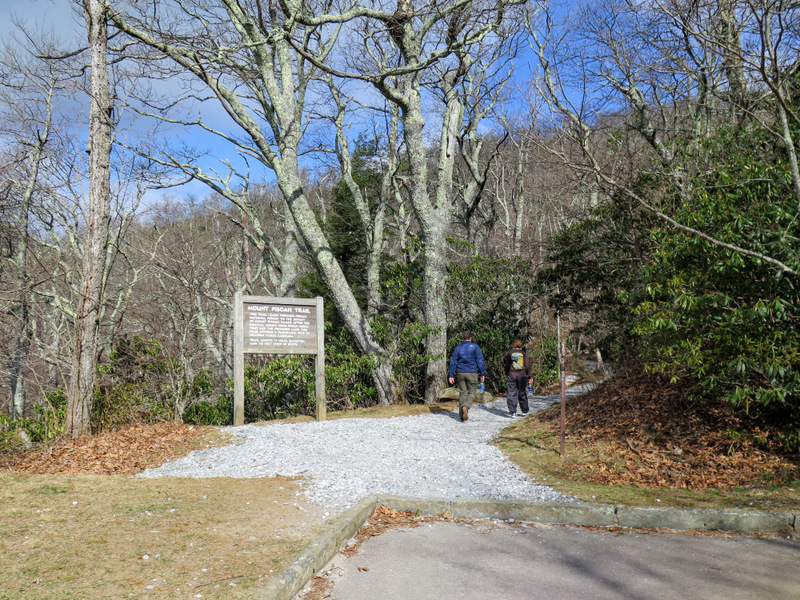 Mile 0.2 – MST passes through the Mount Pisgah Parking Area. The MST and Shut-In Trail  turn right continuing north. 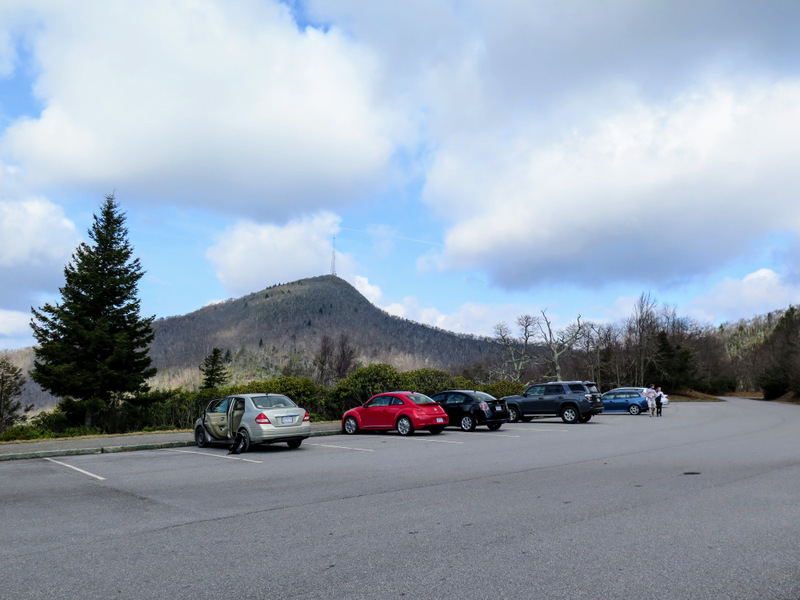 When you walk through the parking area you have a clear view west of Cold Mountain and of course Mount Pisgah overhead. 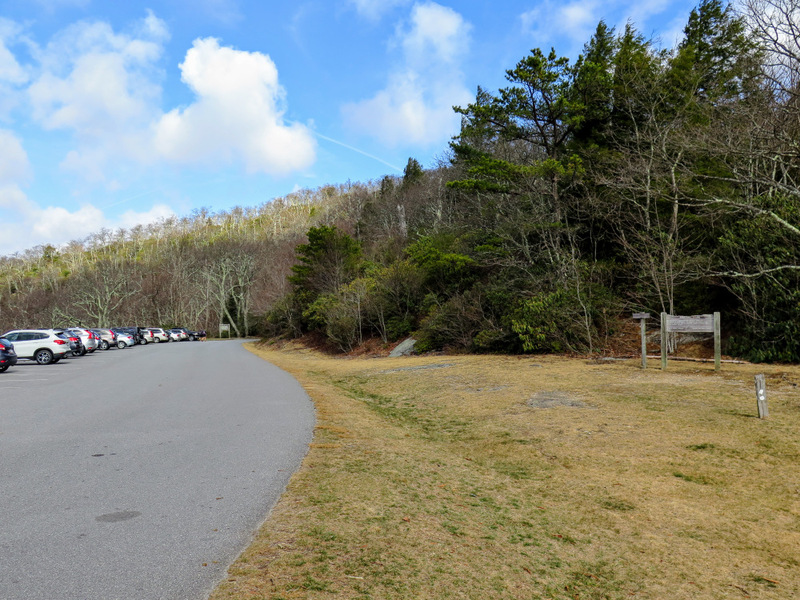 At the far end of the parking lot begin the Mount Pisgah Trail . A trail turns left heading towards the picnic area, campground, and Fryingpan Mountain. 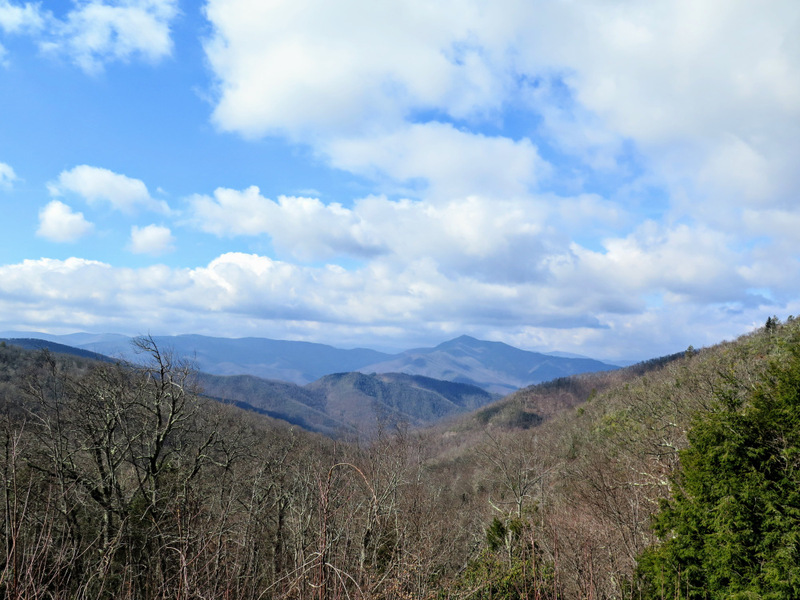 The trail at first is relatively flat as it heads towards a gap below Little Pisgah Mountain, then the real climbing begins around Mile 0.6. 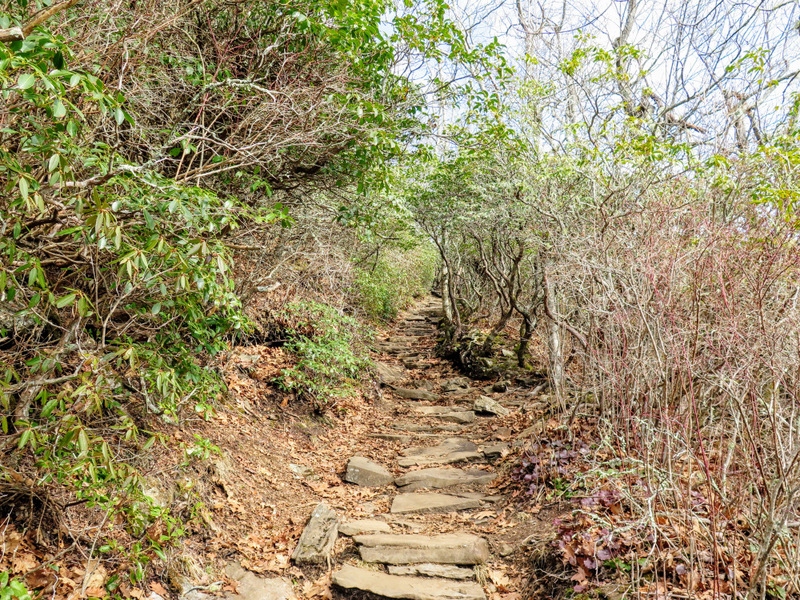 For the next 0.8-mi it climbs over 700 feet on countless rock steps. 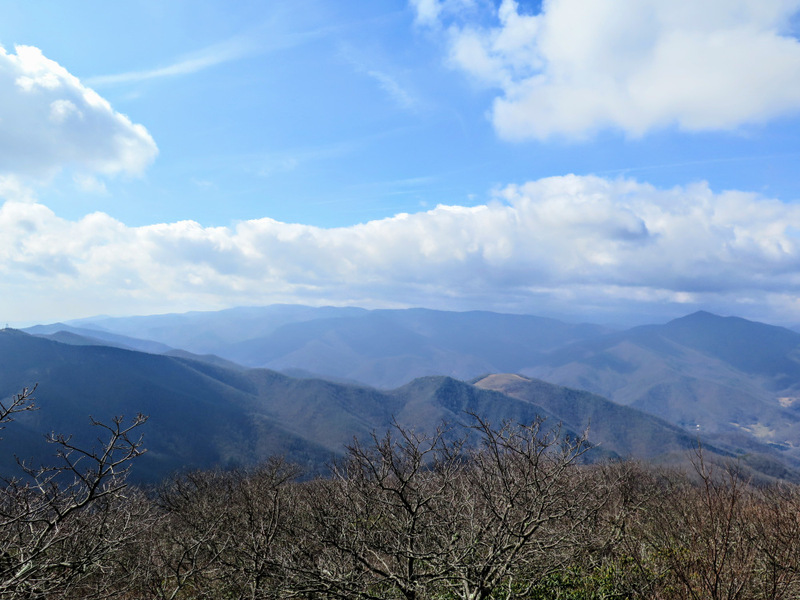 Mile 1.4 – The trail ends at the observation deck on top of Mount Pisgah (5,721 feet). 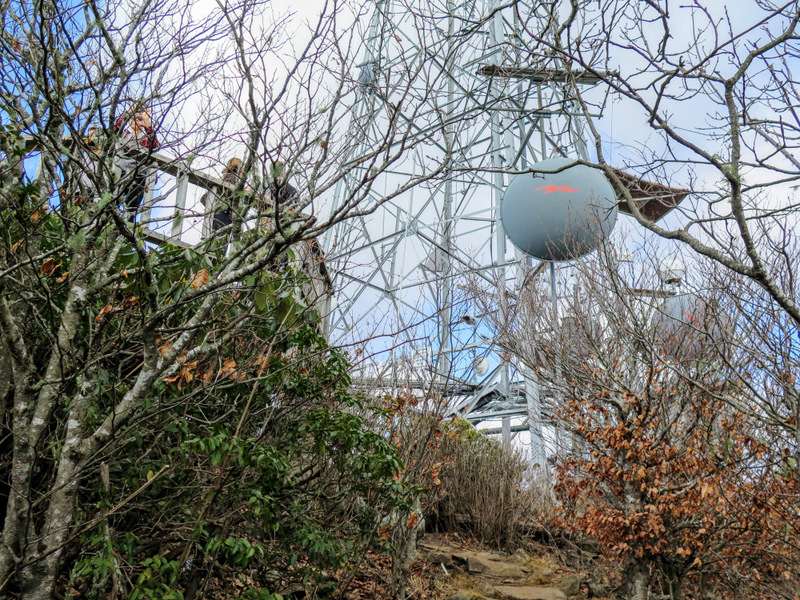 The 339-foot television transmission tower rises overhead obscuring clear views north from the deck. 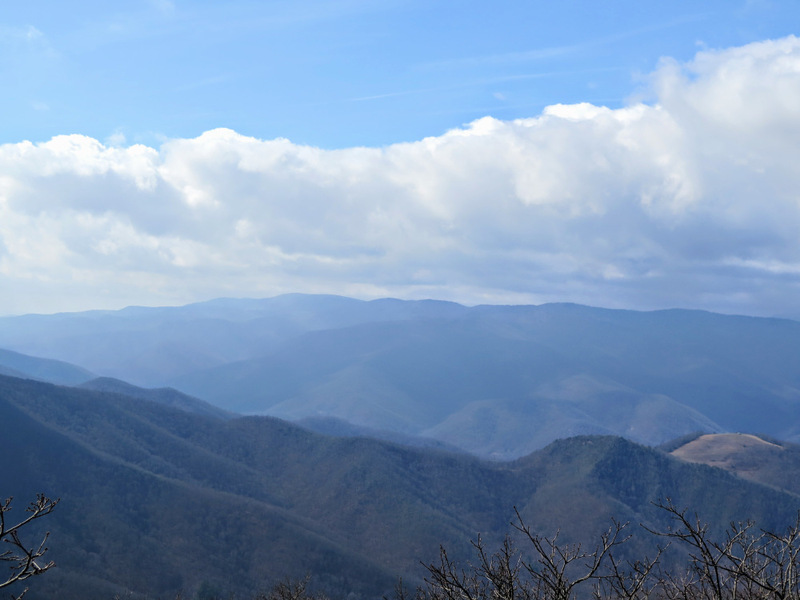 To the east and southeast the Hickory Nut Mountains rise above the French Broad River Valley. 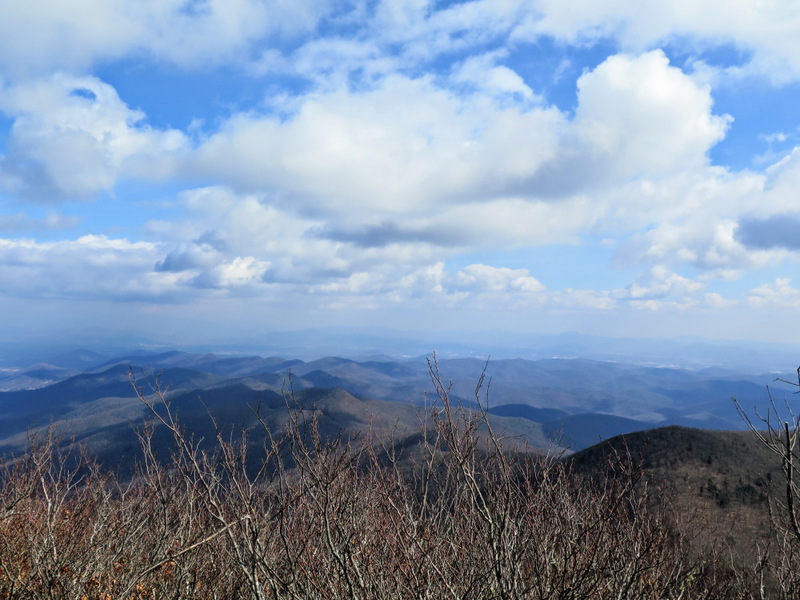 On a clear day you should be able to see the Great Craggy and Black Mountain ranges in the northeast direction. The communications tower and lookout tower are clearly visible south on Fryingpan Mountain. 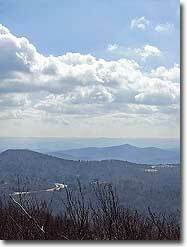 The rugged crest of the central Great Balsam Mountains spread out before you from southwest to west. 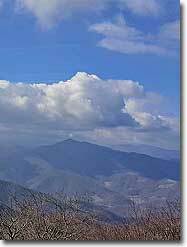 Black Balsam Knob is the tall, broad peak on the left and is the second tallest peak in the range. 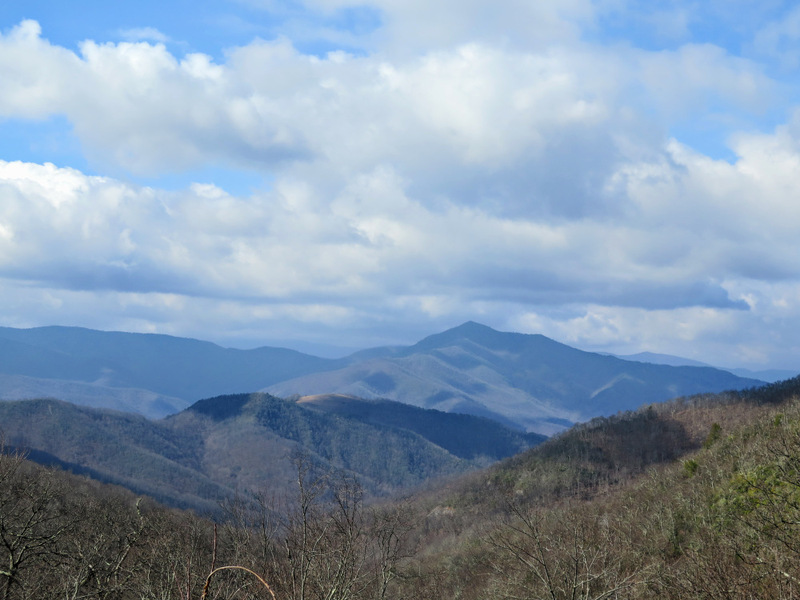 The conical peak due west is Cold Mountain at the northern tip of the range, separated from Mount Pisgah by the East Fork of the Pigeon River. 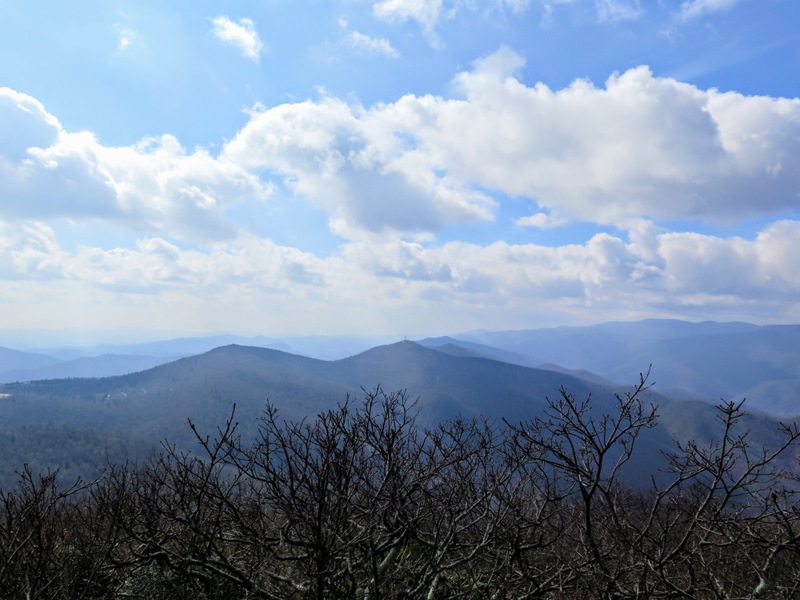 Mile 2.9 – Hike ends at the Buck Spring Gap Overlook parking area. This is a nice 2-hour hike with a great view from the top! The hike itself was challenging enough that you felt like you actually accomplished something while still being able to do other things that day. We picked the hike because it was close to Asheville (about 40 minutes from the Northern side where we were staying), and so obviously it was busy, but it wasn't crowded, and the people on the trail had good trail etiquette (they enjoyed hiking for the sake of hiking, and seemed capable/prepared to complete the hike ). Definitely recommended for hikers visiting Asheville wanting to scratch their itch in the middle of a busy weekend.